Welcome to 495 Garage Door, the go-to service provider of top-tier garage door repair in MD, VA, and Washington D.C. As a locally owned and operated service provider, 495 Garage Door prides itself in it’s around the clock, 24 hours, 7 days a week services. For customers who require fast and immediate assistance, 495 Garage Door provides the perfect solution. With a philosophy of on-demand care, 495 Garage Door is there when customers need help the most. From residential to commercial garage door repair, 495 Garage Door can handle it all. Backed by Years of Experience – 495 Garage Door is an industry leader and mainstay within the communities it serves in Maryland, Virginia, and Washington D.C. 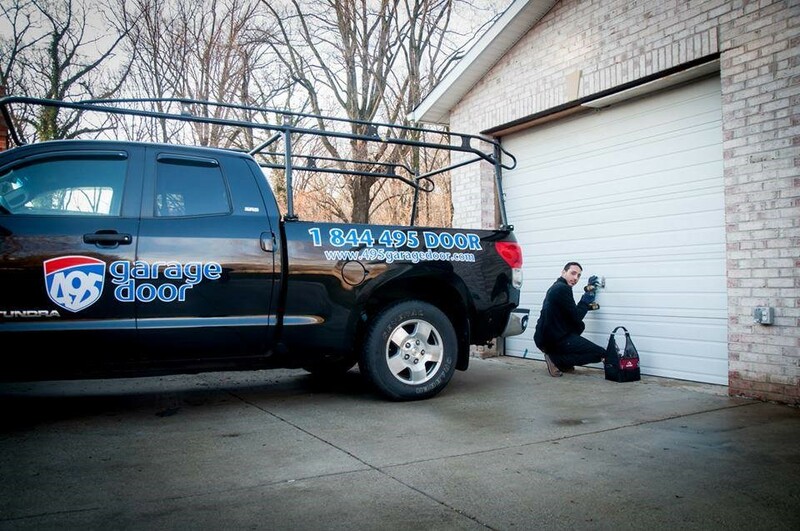 Backed by years of hands-on experience in the service and repair of broken, jammed, noisy garage doors, 495 Garage Door understands exactly what it takes to make a difference in the lives of the customers who rely on expedient repair services. Offering guaranteed workmanship with prompt and courteous service, 495 Garage Door will be sure to not only meet its customers’ requirements, but exceed them as well. Best Technicians in the Field – The expert teams of technicians at United Garage Door are some of the best in the field. Each technician undergoes extensive training prior to ever stepping foot inside a home or office. Additionally, technicians are equipped with only the highest quality parts and tools for each job, ensuring the customer receives a high-quality service experience that will leave them with peace of mind in knowing their garage door problem has been resolved by a knowledgeable, experienced professional who has the customer’s best interests at heart. Caring Customer Service Reps – The customer service representatives of 495 Garage Door understand the diverse needs of Maryland customers. From homeowners who want to secure their entry ways to commercial customers who need to protect their business assets, 495 Garage Door is here to ensure the well-being of its customers. The team will listen with care, they will answer any questions customers may have, and they will dispatch technicians to the customer’s home or office as quickly as possible to assess the need for repairs. 495 Garage Door understands that a garage door is more than just an entry point to a home or office. It is a reflection and extension of a home’s character. It is a safety mechanism that keeps the home’s inhabitants safe and sound. It is a privacy shield for companies who are conducting important business operations during and after normal business hours. No matter the need, 495 Garage Door promises to provide an efficient repair service that is honest and trustworthy to get the job done. With fast, reliable, and timely service, 495 Garage Door offers a complete solution with flexibility that meets every customer’s needs. 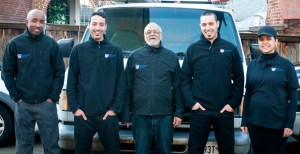 Over the years, 495 Garage Door has assisted many satisfied customers by offering state-of-the-art garage repair services, backed by an unparalleled level of commitment and care. Today, 495 Garage Door has become a favorite service provider in the community. In offering the best repair service around, 495 Garage Door helps to set its customers up for success—this is the 495 Garage Door promise! For customers who are searching for an experienced team of garage door repair specialists near you, contact 495 Garage Door today for a free in home or office estimate. 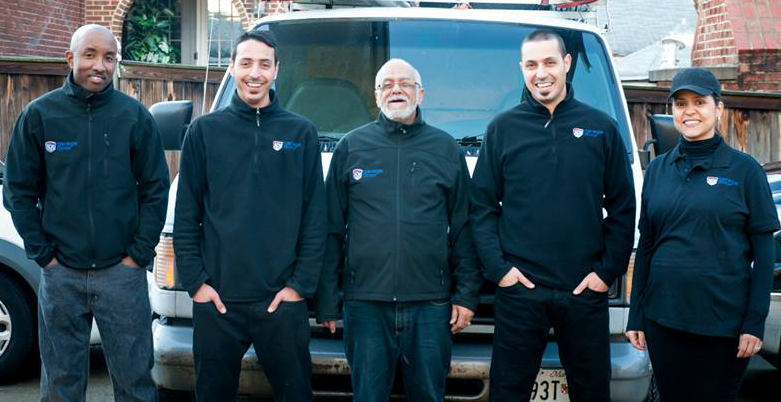 495 Garage Door is a professional garage door repair service on a mission—a mission to help discerning MD, VA, and Washington D.C. residents and businesses protect their properties while living and working peacefully, knowing their garages are secured.